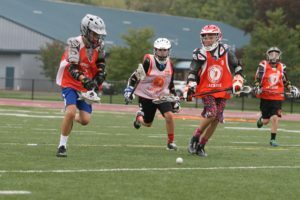 Since 2003, the RIP-IT Lacrosse Program has used proven coaching techniques to develop players using up-tempo drills designed for players to get a maximum amount of touches in a small field setting. Our clinics develop individual and team skills which incorporate the box-lacrosse methods of tight skill drills and games. Our coaching staff is constant all year round. We get to know our playersâ?? strengths, weakness and what they should be working on to develop them into the BEST High School and/or College player possible. Our mission is simple: Develop individual players to their fullest potential in a fun and competitive environment. 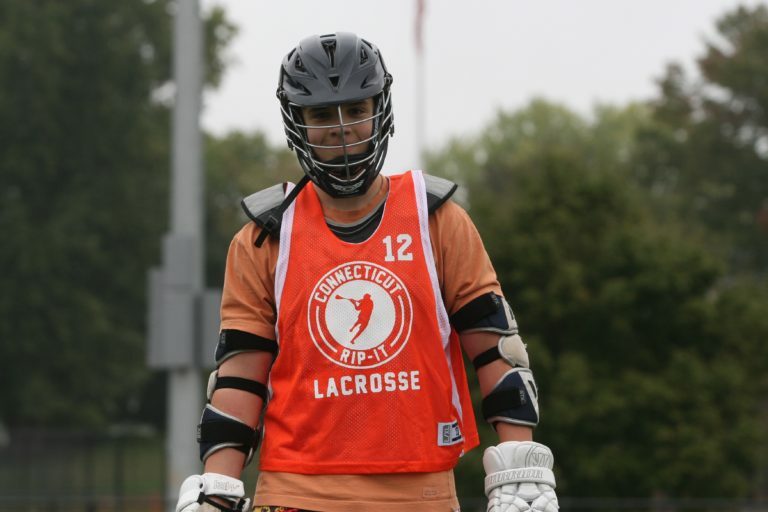 RIP-IT Players have moved on to play at over 60 DI, DII, and DIII schools including Syracuse, Notre Dame, Denver, Duke, Maryland, North Carolina, LeMoyne, Merrimack, Connecticut College, Middlebury, Williams, Hamilton, Colby, Wesleyan, Gettysburg, Stevenson had players win championships at all levels, and many select as captains at the DI, DII, and DIII levels. They all started at RIP-IT CLINICS!!! The clinics are designed to help players improve their fundamental skills and techniques and advance their understanding of game concepts and team play. The goal of RIP-IT Lacrosse is to keep you improving, no matter what your ability level, through great coaching and healthy competition. We focus on giving each player individual attention and provide all players the opportunity to participate in drills, strategy sessions and game play. It is the philosophy of RIP-IT Lacrosse that every player can benefit from sound fundamental instruction. Often players at a very young age learn the game on their own without sound fundamental technique. These bad habits can become impossible to alter if allowed to go on uncorrected. 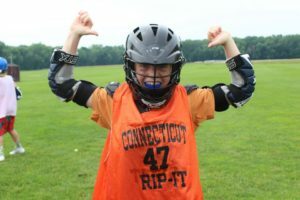 Through RIP-IT Lacrosse, every player will be instructed in proper stick handling, throwing and catching mechanics, shooting, dodging, scooping, and defensive techniques. Players learn more when they have fun. As a result, we balance our fundamental instructional drills with competitive competition to ensure maximum participation and improvement. We drill players on the situations that arise in each position, as well as the appropriate reactions to a variety of game situations. Players will learn from both an offensive and defensive perspective. Players learn the proper way to move with a stick, coordinating their body and stick movements both with and without the ball. Attending our clinic is only the first step in improving as a player. Real improvement comes when a player practices the skills taught at the camp. We will send players home with stick drills in areas that need work.